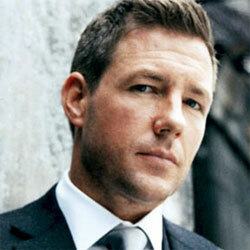 Ed Burns (born 29 January 1968 in Queens, New York), is an American actor, film writer, director and producer. 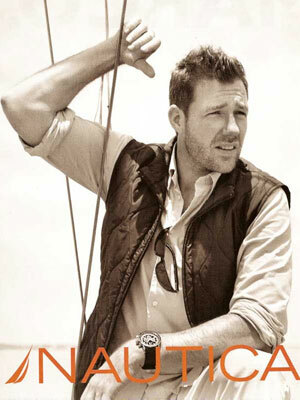 He starred in the movies, Saving Private Ryan, The Brothers McMullen, and The Fitzgerald Family Christmas. 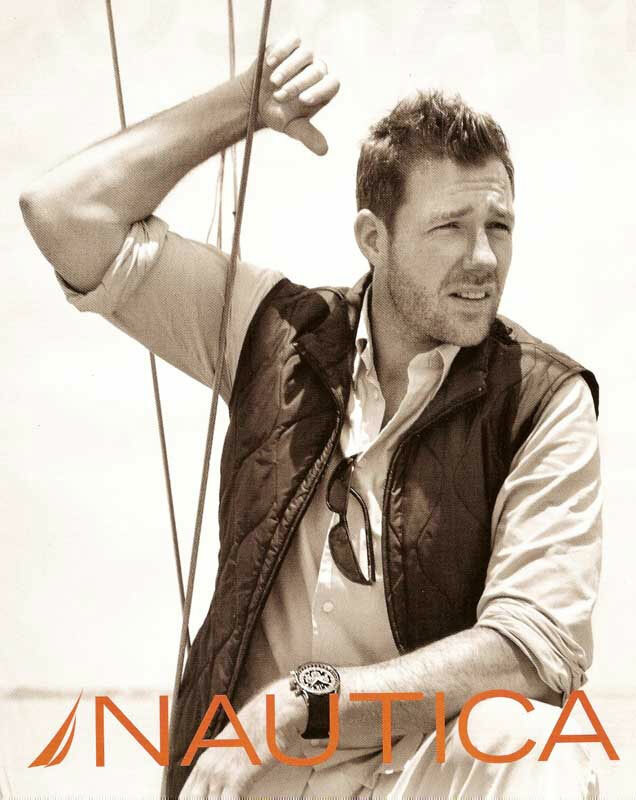 In 2006 he was chosen as the face of Nautica's Navigate Life marketing campaign. 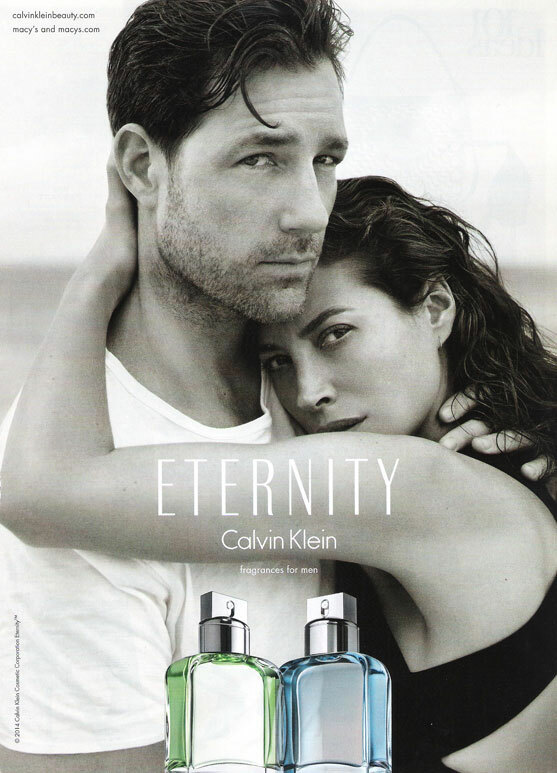 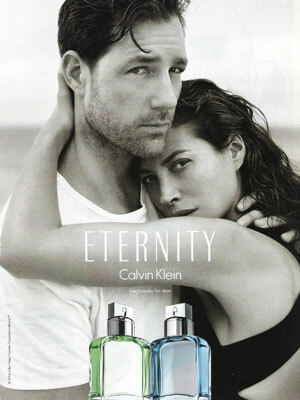 Ed Burns is married to supermodel Christy Turlington, and the couple is featured in Calvin Klein's Eternity ad campaign celebrating the 25th anniversary of the fragrance - Turlington was the original 1988 model.